I seriously can't say it enough- I'm so happy the Lord thought to have me alive (and pregnant) when He did. A good friend and I were actually talking about this very thing- being pregnant and having a baby way back when- like in the 1800's and on. Could you imagine??? She commented on how people used to have babies in bushes and fields and I commented on how in the Old West, babies seemed to always be born in dirty, dusty, sweat covered rooms with sweaty people dripping their dusty sweat all over the poor mom. All lit by candle light no less. And with no medicine really, in case of emergency. At least that's what the movies always show. No. Thank. You. Needless to say, not only am I extremely grateful for the time I live in because of the sanitary conditions and hospitals (amongst other things....like knowing I won't have to birth in a field) but also because of the super cool apps I can play with along the way. 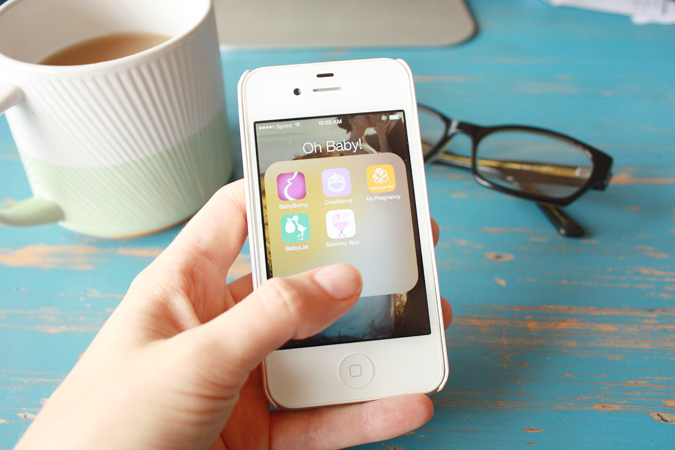 There are SO many amazing pregnancy, baby and mommy apps out there! Not only are they fun (which they really are), but some are super informative and help me know exactly what's going on and what to expect throughout my pregnancy. Some I check every single day. 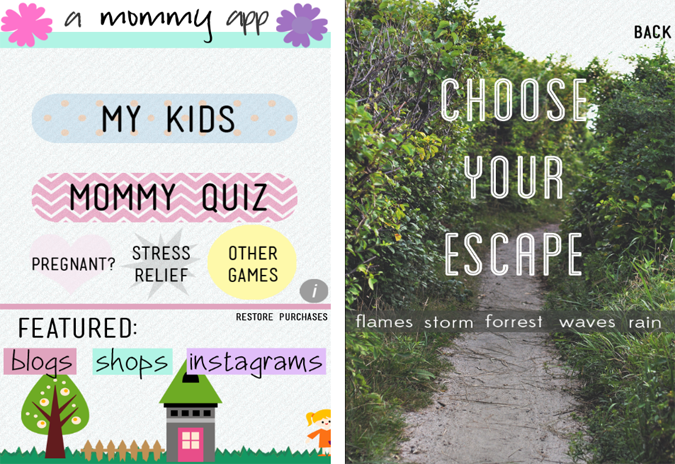 I thought it might be fun to show you fellow mommies out there a few of my favorite pregnancy related apps! 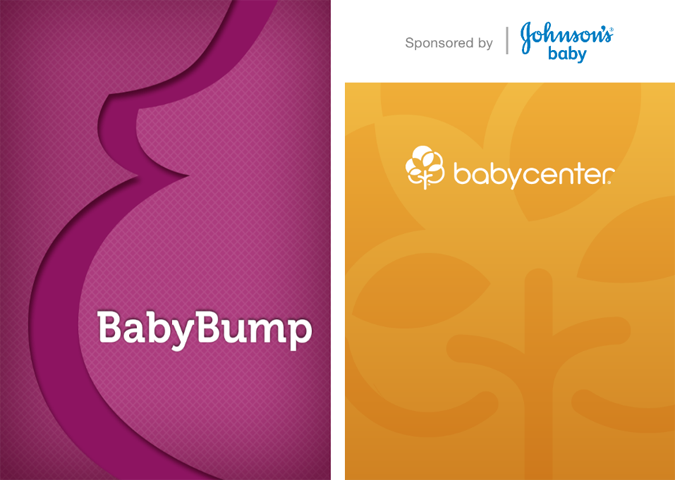 BabyBump and BabyCenter are the two apps I check every single day. I actually look forward to having a spare second to check in and see exactly what's going on that day, and learn some pretty interesting tips and tricks! Over the course of the past 20 weeks, I think I've come to like BabyBump a bit more than BabyCenter, even though they both essentially do the same dang thing. BabyBump not only gives you a daily countdown- letting you know what day you're on and how many days you have left to go, but also allows you to see where you and baby are weekly as well! The weekly updates are my favorite! They tell me how big Baby Main supposedly is in measurement and food comparison! Love it! Plus I get to read all about what he's developing and working on inside my tummy and read about what's going on with my body, that particular week. BabyCenter, again, is pretty much like BabyBump, but I keep it around because the daily and weekly details are a bit different. I like knowing the most I can about my body and Baby Main :) One feature BabyCenter has that BabyBump doesn't is a little checklist- you're able to check off each daily task as you complete it. Sometimes it's "drink water", "eat a pregnancy superfood" or "sing to your baby", haha. Pretty neat. 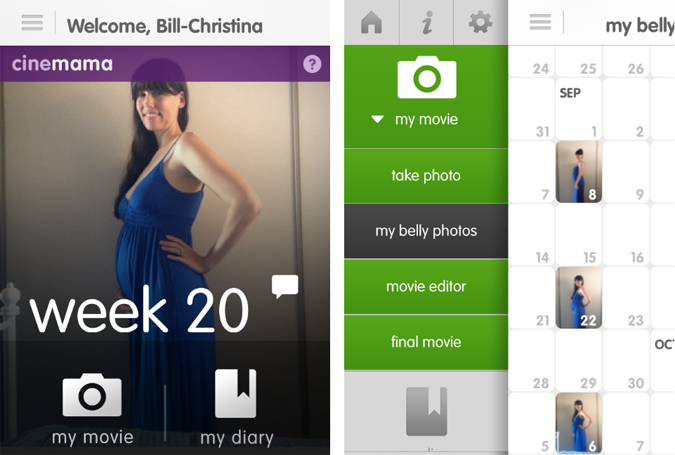 CineMama is a new app that I found out about a few weeks after I found out I was pregnant. Basically it's sole purpose is to document your beautiful growing baby bump! I love it! Every few weeks (you can do it as often or as little as you prefer) my husband takes a shot of me (preferably wearing the same outfit and in the same pose) and loads it into their little app. Then when you've got a few shots worth, you can play "Your Movie" and see it grow and change right before your eyes! We've taken about 10 or so within the last 20 weeks, so with every new picture, we're astonished to see where I began and where I am to date! Can't wait to see the entire thing at the end! 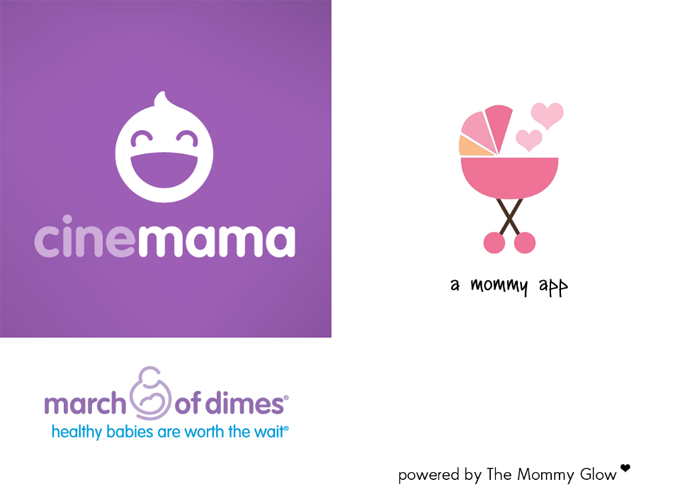 A Mommy App is brand spanking new (just came out on October 9th!) and was creating by a husband and wife team literally to provide moms with easy access to blogs, shops and instagram feeds they can relate to. There's quizzes, fun little games, and my favorite part- their "Stress Relief" section! Seriously amazing- you head to wherever you're feeling and listen to sounds from that location. My favorites are forrest and rain...MmMmmmmmmmmmm so calming! My seriously favorite pregnancy app of all time? 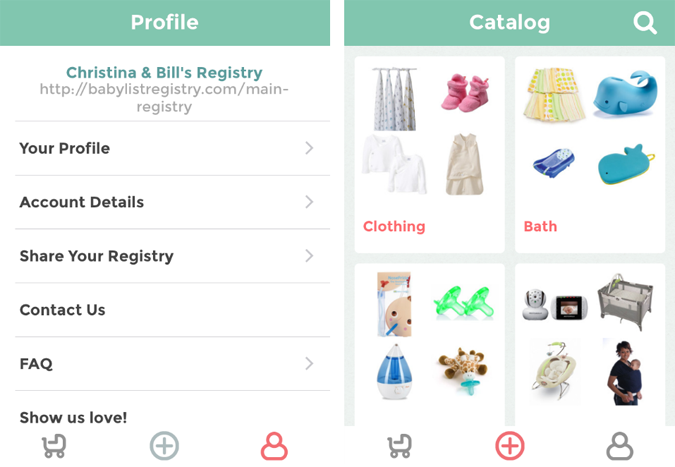 The BabyList Baby Registry App! Agggg this thing is SO DANG COOL. 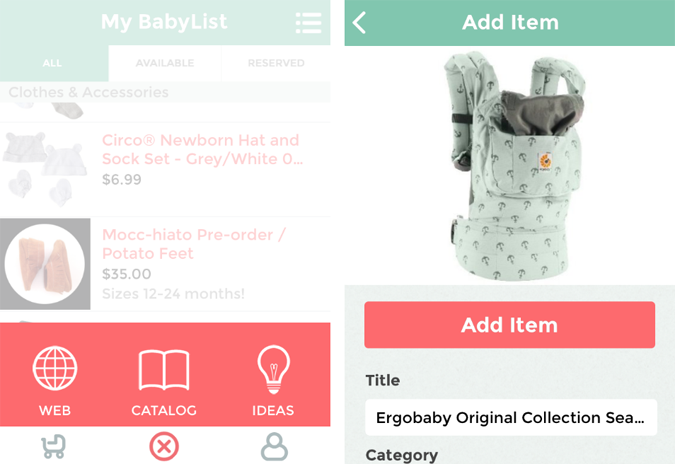 BabyList is literally an online baby registry that lets you add any item from any store...into one location. Think of it as an Amazon Wish list, but for baby registries. It's super easy to use too. 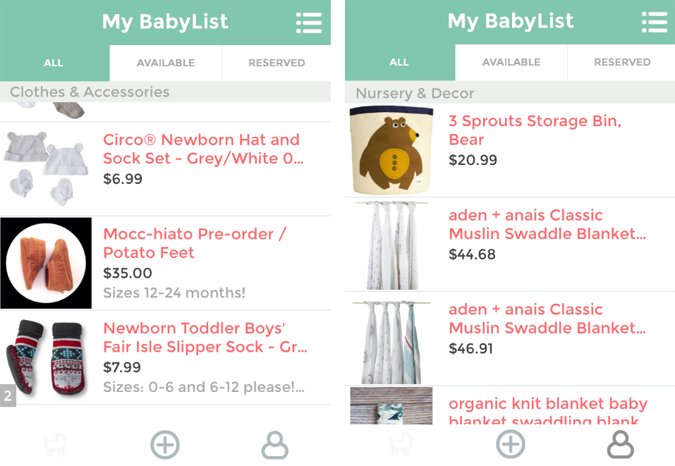 From your phone, whenever you're out and about and see something you like, all you need to do is go to your BabyList app and add the link from the "Web" (kind of just like the Pinterest app). The web page will pop up with your item and then you just hit "Add Item". From your computer, you download the "Add to BabyList" button on your tabs bar and whenever you see something online you're digging, you just click that button and viola! A little box will appear with all the info and then all you need to do is click "Add Item". Again, just like Pinterest or Amazon's "Add to Amazon Wish List" button. I love the simplicity of the actual list. Everything we've added has been categorized into things like, "clothes and accessories", "toys and books", "bath time", "nursery and decor" etc. So when my baby shower guests head on over to my BabyList link, they can search for gifts by category. Not only that, but everything you add is customizable- you're able to say how many of that item you're wanting, what color, what size and so forth. 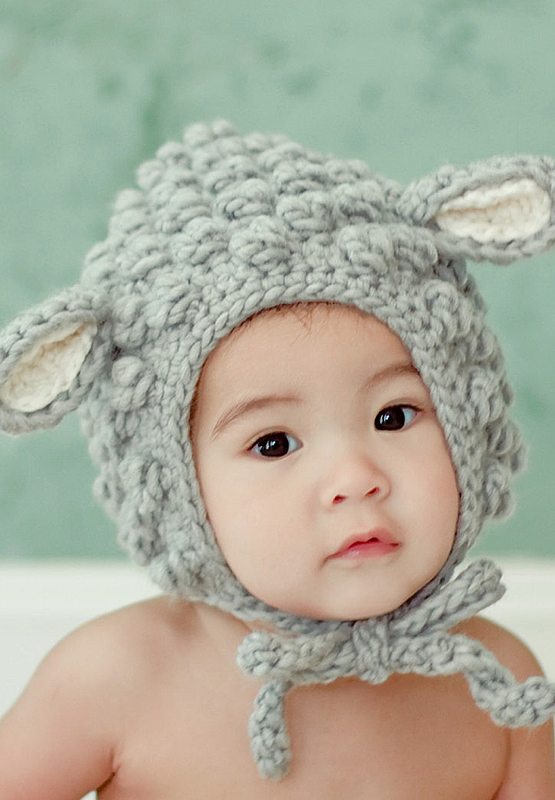 So your guests know exactly what to get your new little guy (or gal). BabyList also sends you FREE registry card inserts! So when you're ready to start packaging up your baby shower invites, let them know how many inserts you need and they come shipped pretty quickly to you, and again- totally free. Each card is super cute, great quality and mint in color (my fave). They say, "The happy family is registered at BABYLIST. BabyListRegistry.com". Neat right? 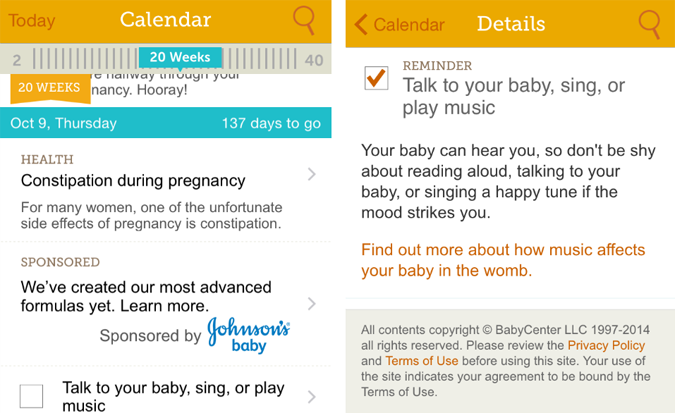 What are some of your favorite pregnancy or baby apps out there? I was not compensated for the reviews of these apps except for "A Mommy App". Even then, I was not paid to give a positive review of any sort. The rest of the apps have no idea I'm reviewing their app- I just genuinely love them all to death! It's awesome that you're using an app to document your bump, I seriously regret that I didn't take weekly bump photos during my pregnancy. Cinemama has been my favorite too! I wish we would have known about the BabyList app before we registered!! That would have been so helpful! Isn't cinemama so fun?!?! We've so been enjoying it! Oh bummer! Yeah I was a little skeptical at first, "Will all our older family members get how to use this thing??" But then we decided to go for it anyway, and love it!